» Tales from a One Room School? 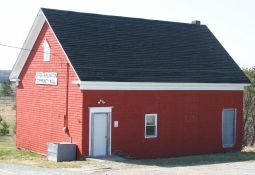 The Upper Burlington Community Hall is a community facility governed by the Upper Burlington Community Hall Association. (b) To provide recreational facilities and entertainment for community members. Both objectives will be furthered by highlighting the history of the one-room rural schoolhouse in Upper Burlington for over 100 years, encouraging support for its maintenance from former pupils, teachers, and their descendants, wherever they may reside. 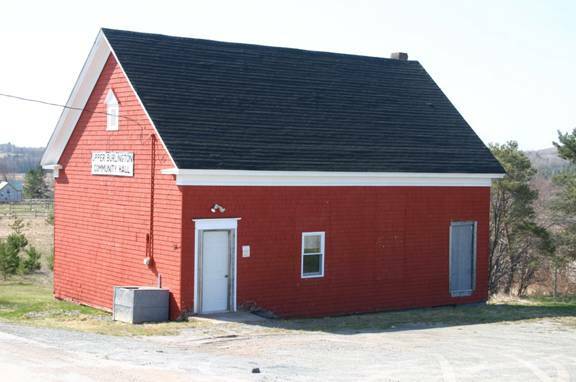 Since its inception as a community hall, the model for sustaining the building has been based on rentals, fundraising events, and the annual municipal grant for maintenance. That model has been enlarged to encourage support from those wishing to preserve the history as a one-room rural school, by becoming Sustaining Members of the Association. RR 1, Newport, Hants Co, N.S.